We take pride in our wide selection of quality organic produce. All of the products we offer are from our family farm and grown with TLC. Our sweet and delicious organic grape tomatoes, Jersey Gems, are sold in pint containers. We are also home of The Jersey Tomato, fresh and delicious round tomatoes and also some heirloom varieties. Mixed color pear tomatoes are also available in pints. 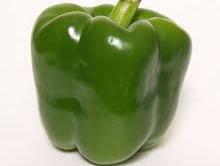 From our classic bell peppers, to our mini snackers, to our jalapenos and our frying peppers, you'll love our selection of fresh organic peppers. 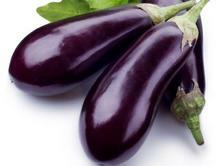 Purple and tasty, our organic eggplants are grown for your enjoyment. 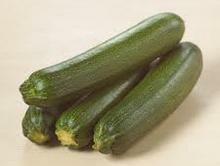 A selection of both green zucchini and yellow squash are available to you. Several winter squash varieties are also available. High quality organic produce is our top priority. 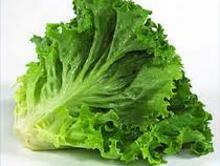 Fresh and crisp lettuces are available in several varieties including: green Boston, red Boston, romaine, green leaf, and red leaf. 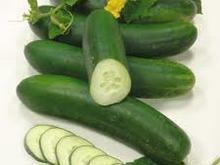 Tasty cucumbers are among our many organic produce offerings. 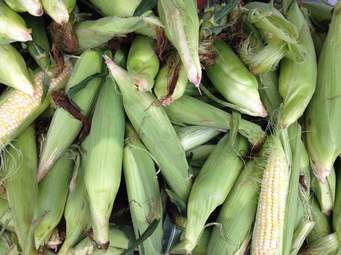 Jersey bicolor sweet corn is one of our newest organic vegetable offerings.